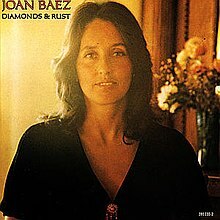 Years before Paul Simon's Graceland album, this guy was incorporating African sounds into his music. 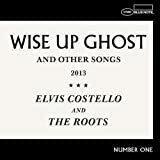 ELVIS COSTELLO & THE ROOTS "wise up ghost and other songs"
lyrics are still exceptional as always from Mr. Costello. avante-garde, avante-classical, avante-operatic might be good ways to describe it???! 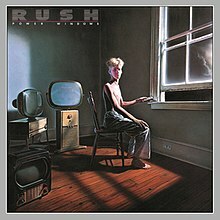 I never liked this band much, but I am impressed with the visual puns in their album titles. 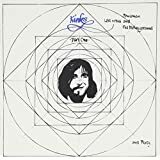 THE KINKS "lola versus powerman and the money-go-round pt: I"